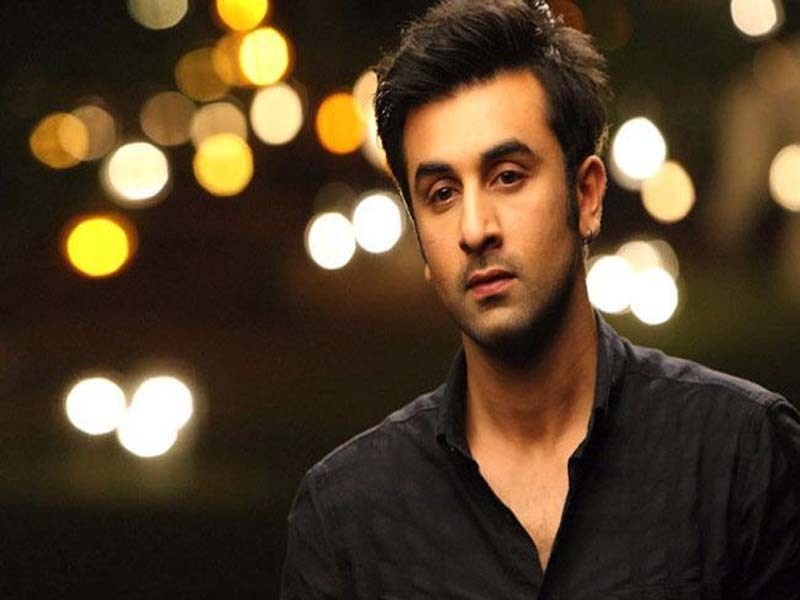 Ranbir Kapoor has always impressed the Bollywood industry and his fans with his films and back to back blockbusters like Ae Dil Hai Mushkil, Barfi, Rockstar, Ye Jawaani Hai Deewani and many more films for which he has even won awards. His cutie pie looks and flawless dance moves just leave the viewers with an “Awee” expression. Do you agree as well? 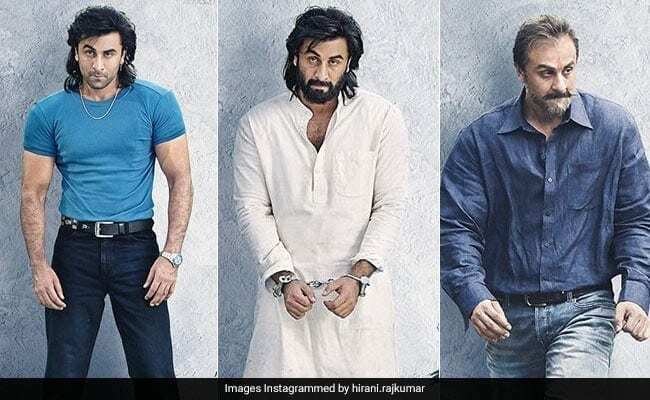 In Sanju movie, Ranbir kapoor had impressed everyone with his different hairstyle in Sanju. He has successfully adopted Sanjay Dutt’s hairstyles in the movie. 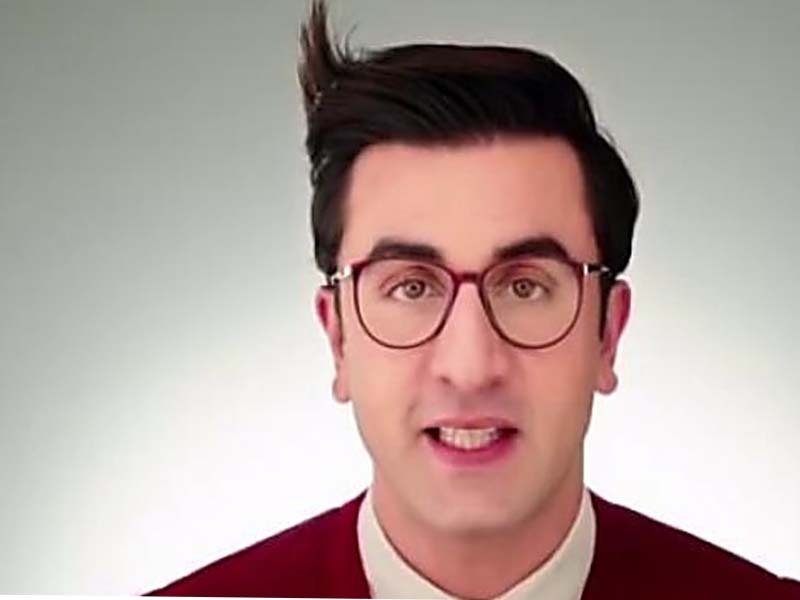 The above picture portrays Ranbir Kapoor’s new hairstyle in his film ‘Jagga Jasoos.’ In this one, he has made a side spike and has applied gel on his hair revealing his chocolaty boy look in the best manner. 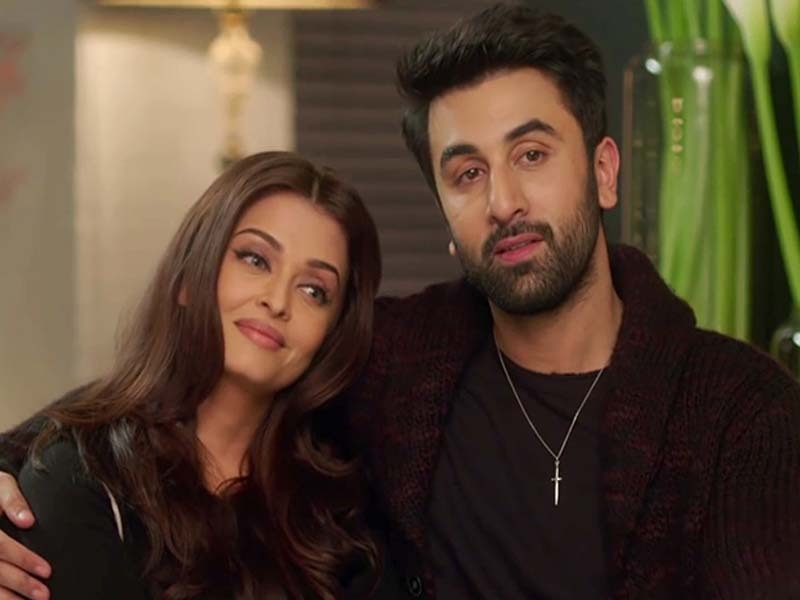 The hairstyle adopted by him in the movie ‘Ae Dil Hai Mushkil’ is Ranbir Kapoor hairstyle 2018. Nowadays, his fans have witnessed him casually in this hairstyle. He has just left loose his short fluffy hair to bounce in the air. 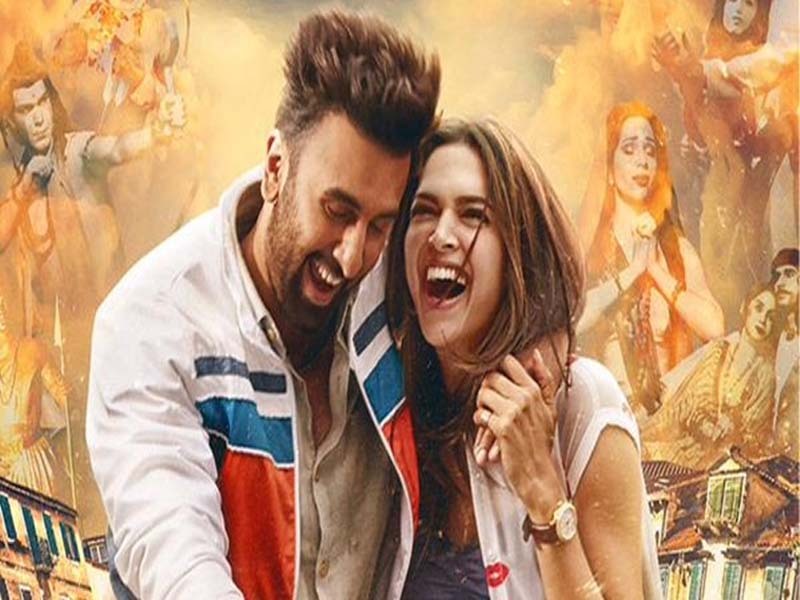 This picture his from his film Tamasha and isn’t he looking manly in this? The reason behind this is the half shaven head and long hair shaped like spikes. 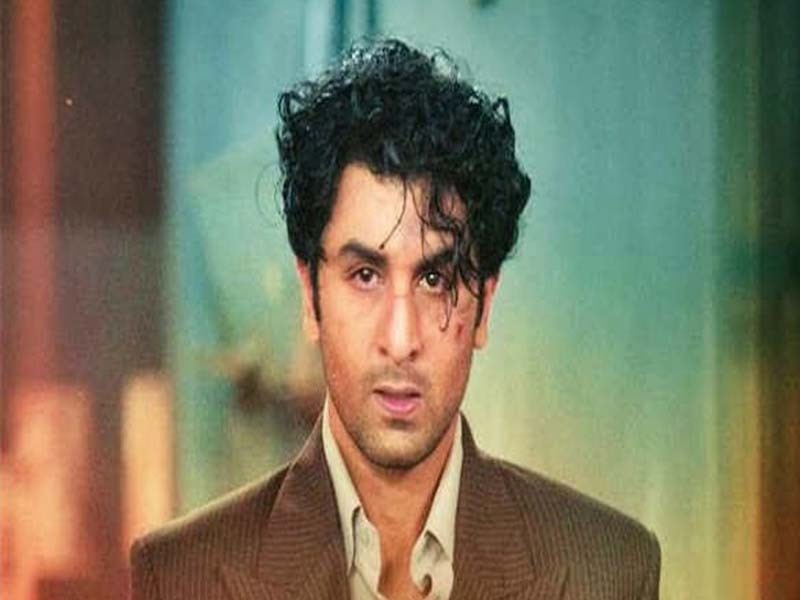 This picture is from his film ‘Bombay Velvet’ and the curls falling down his head portray him as one of the most powerful characters of the film. 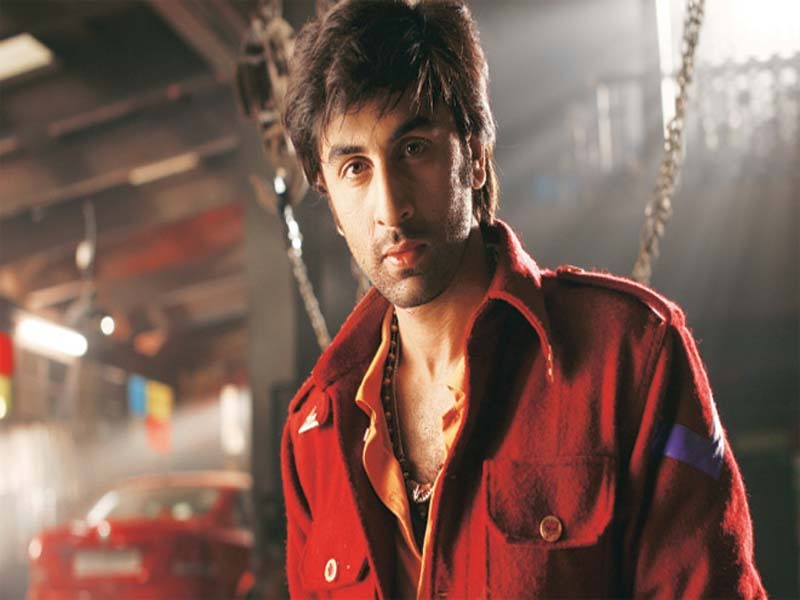 This was a very different hairstyle of Ranbir ever. He might be looking innocent and adorable in this picture but mind it, his character was just the opposite. He was a car thief in the film and his hairstyle was something that just couldn’t be neglected in the film. 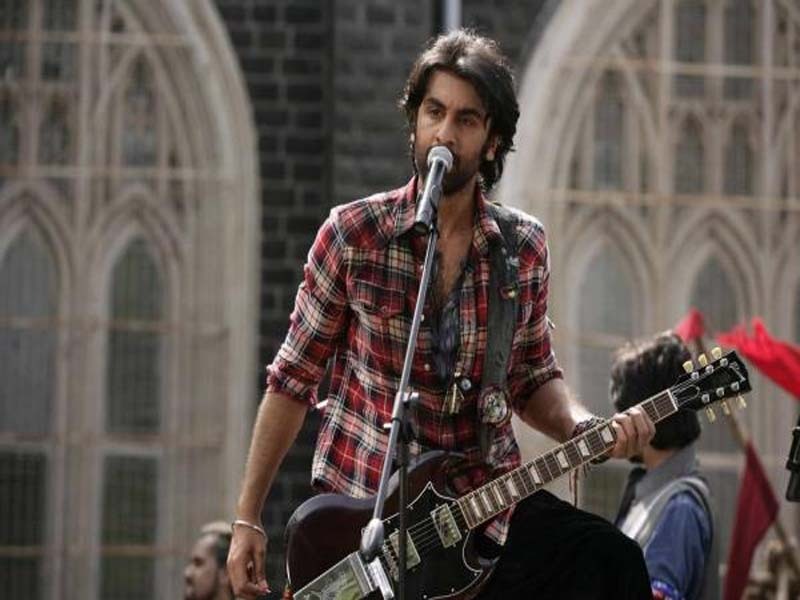 I am sure that majority of the readers over here just cannot forget this movie ever as Ranbir Kapoor just rocked in the film with his long hair strands and an arrogant personality. This is one of the best hairstyles of Ranbir Kapoor as women almost end up developing a huge crush on him when they see him in this hairstyle. How many of you liked the post and hairstyles of Ranbir Kapoor? Please comment your views below and let us know that which hairstyle was the best according to you?